In 2015, HomeAid and Builder Captain Stanley Martin Homes completed one of HomeAid’s largest projects to-date – a new 5,000 square foot girls’ home, located on the campus of Youth For Tomorrow (YFT). The project was valued at $750,000, 70% of which was donated by HomeAid, Stanley Martin and 90+ trade partners. 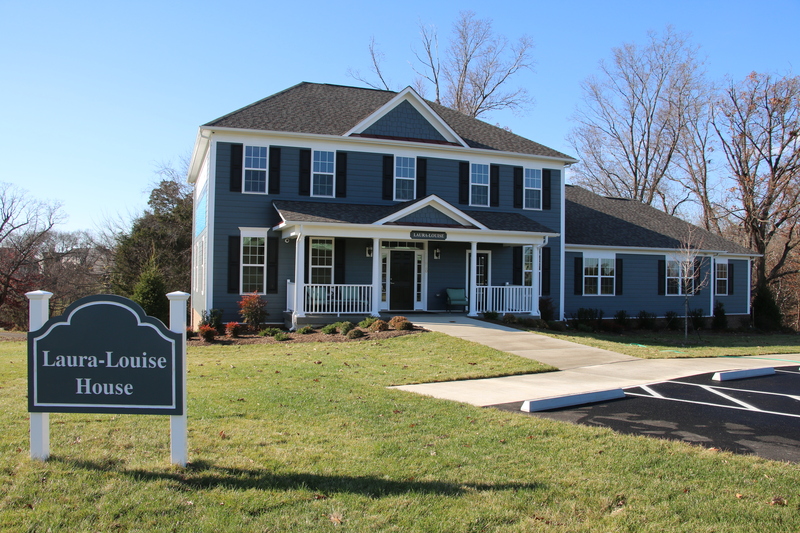 Youth for Tomorrow, an organization started in 1986 by Joe Gibbs, former Washington Redskins Head Coach, provides housing, education, and clinical services to young adults; this home will be used solely for girls. BIG THANKS to Builder Captain, Stanley Martin Homes, and the many trade partners, sub-contractors, manufacturers and suppliers who donated their time and resources to five teen girls in crisis to provide a safe and stable home! J.J. Haines & Co. Inc.